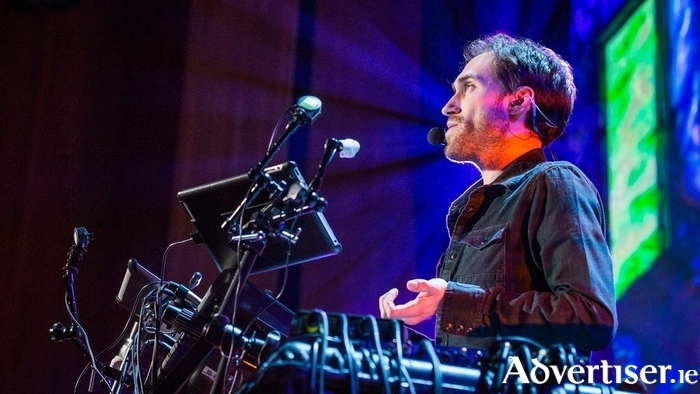 “A CROSS between a DJ, a comedian, and a human sound-sample library," is how The Guardian described Beardyman. It could have also added front-rank improv artist and entertainer to that description. Beardyman (aka Darren Foreman ) is a two times UK Beatbox champion. His ability to combine being a DJ, musician, comedian, and impressionist, makes for a unique and engaging performer as he will show when he plays The Loft at Seven, Bridge Street, on Wednesday at 9pm. Foreman's interest in the possibilities of sound began as a child when he started imitating Police Academy's Michael Winslow. His first musical venture was composing a symphony for his school orchestra aged 10. He uses his dextrous vocal chords to make a series of sounds, then samples and loops his own voice - through a machine he constructed himself - to amaze and amuse. Expect to hear him conjure the sound of everything from crying babies to buzzing flies, not to mention mimic pretty much any musical instrument imaginable. At the show he will take suggestions from the audience and make up music, across various genres and moods, on the spot. He will also be accompanied by MC Leen and cellist Rob Lewis from The Dream Team for "improvisation, weaponised telepathy, and infinite possibilities".